Kegco's HBK163S-2 Two Faucet Home Brew Kegerator has the design and functionality to work equally well serving guests at home or in a commercial brewery. 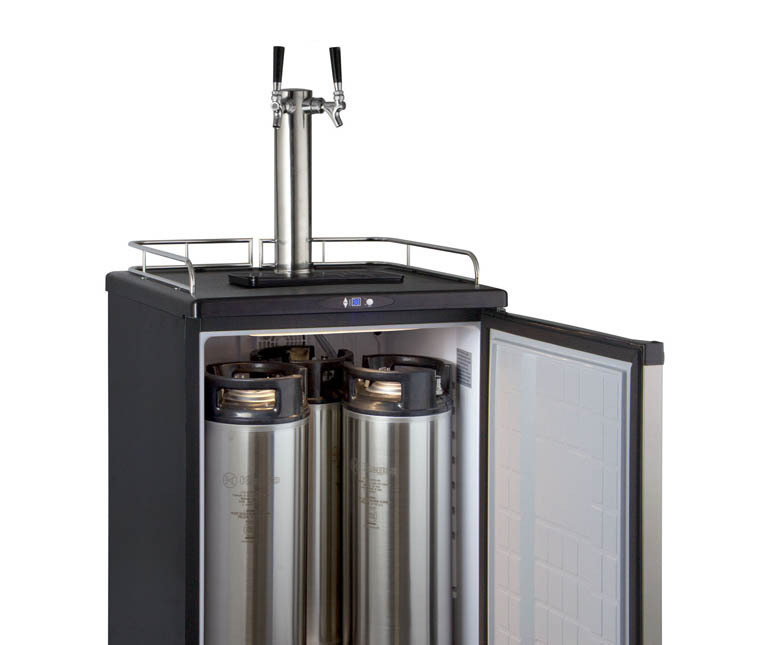 The dual tap draft dispense system enables you to serve up to two beer styles at the same time. 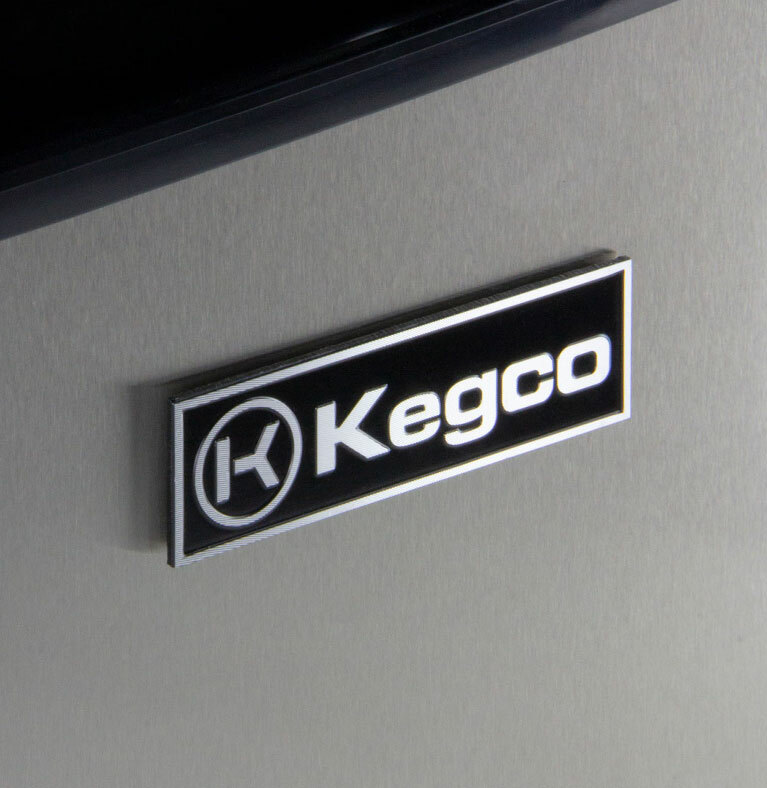 The freestanding Home Brew Kegerator has a black cabinet with a coordinating stainless steel field-reversible door. The HBK163S-2 touts desirable features including a three-sided chrome guard rail, removable built-in drip tray, and easy-rolling casters. The unit's 5.8 cu.ft. interior has enough space to hold one full size, pony, or quarter slim keg, two 5 gallon commercial kegs, three ball lock kegs, or two pin lock kegs. If you're using it to ferment beer, it can house a 6 gallon bucket or carboy. The beer cooler can be easily controlled with the LED temperature display, adjustable in 1 degree increments. Inside, the steel interior floor mat adds durability to the bottom of the cabinet while evenly distributing keg weight. With one of the widest temperature ranges on the market today, varying between 32 and 75 degrees Fahrenheit, the HBK163S-2 can be used to store and dispense beer or ferment home-brew beer. 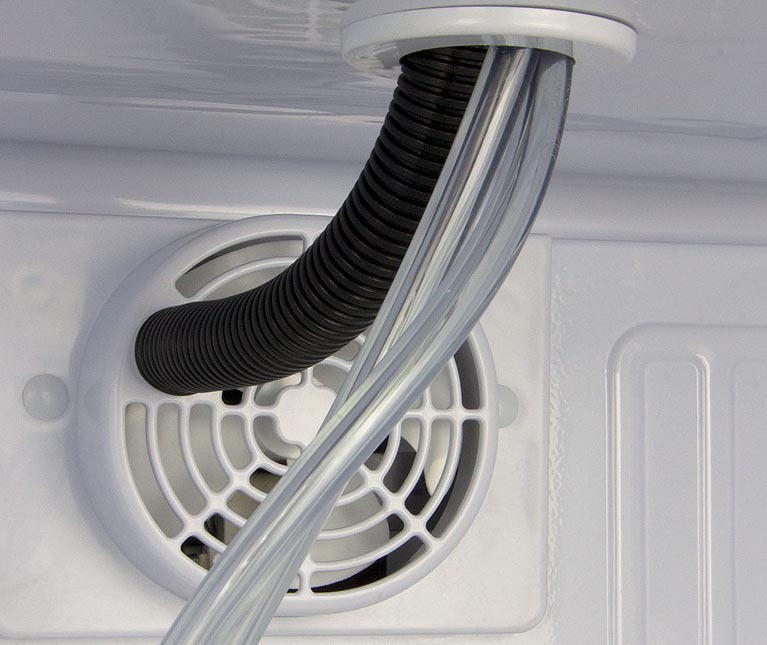 The fan forced cooling system circulates chilled air throughout the interior to your beverages fresh, and the air-cooled double faucet beer tower keeps your homebrew at the ideal temperature as you pour pints. 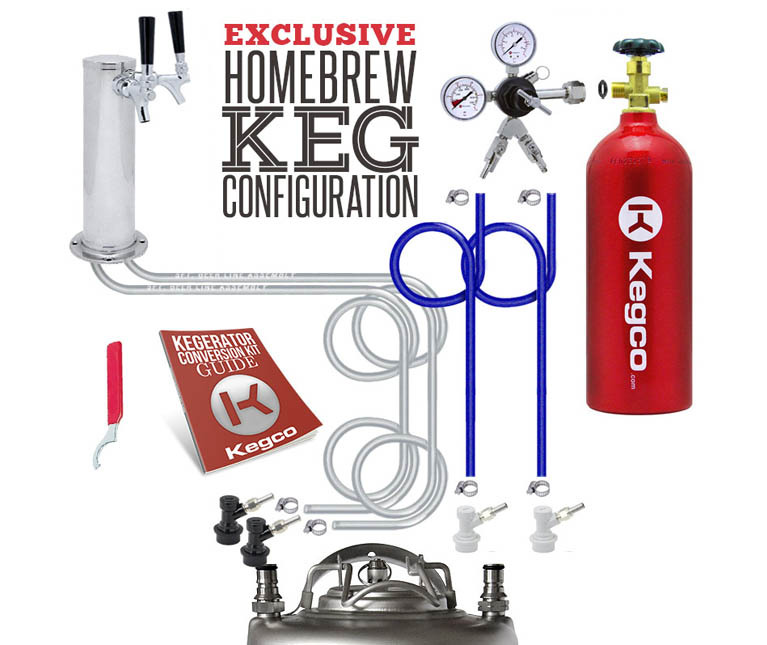 This keg refrigerator comes with Kegco's Premium Home Brew Dispense Kit and everything you need to tap two ball lock Pepsi kegs, including two complete sets of ball lock keg couplers, red CO2 tank, commercial dual gauge regulator, and polished stainless steel tower with two chrome faucets.